Reuben, Junius & Rose, LLP assists clients with selecting and forming the appropriate entity to own real estate and operate a business. Whether a client chooses a limited liability company, limited partnership, corporation or tenancy in common arrangement, our attorneys are experienced in drafting the necessary documents and the preparation of required filings within the State of California. The firm provides legal advice during all phases of the transaction, including documenting and negotiating the business agreement amongst principals and investors. 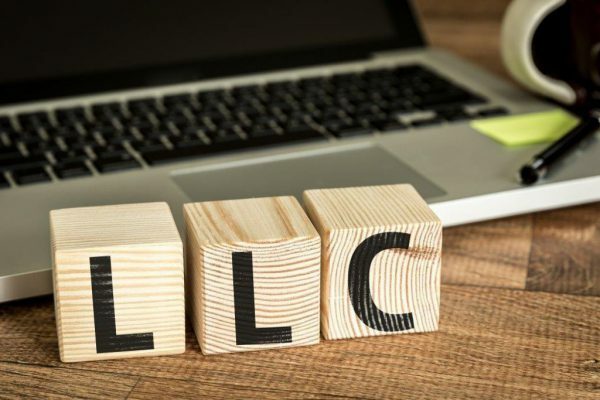 We constantly monitor changes in LLC laws, including the Series LLC concept approved in Delaware, which enables developers to create one LLC for all real estate holdings but maintain separate liability for each property.